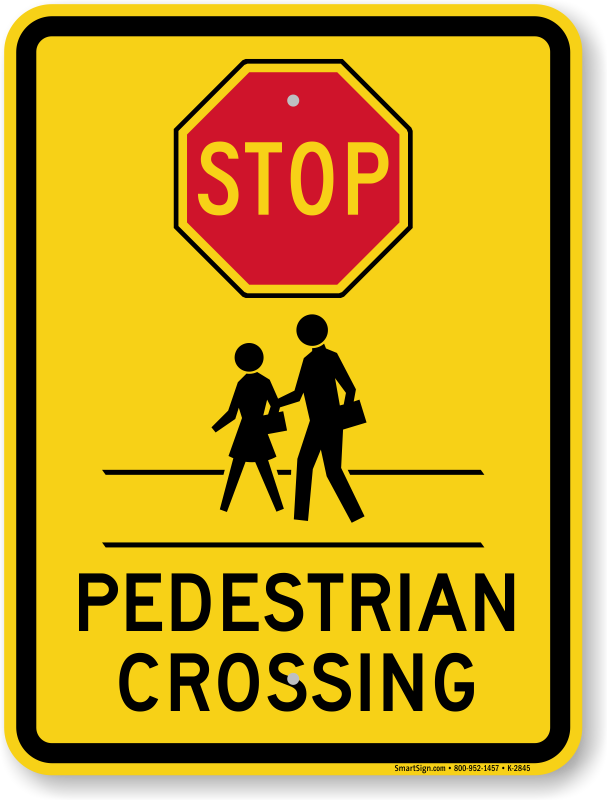 A "stop pedestrian crossing (with graphic)" sign to build awareness in your community. Pedestrian Crossing signs send a powerful message to drivers and pedestrians. A pedestrian graphic makes your point quickly and powerfully. 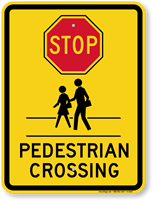 Pedestrian crossing signs create a safer environment where drivers and pedestrians remain aware. 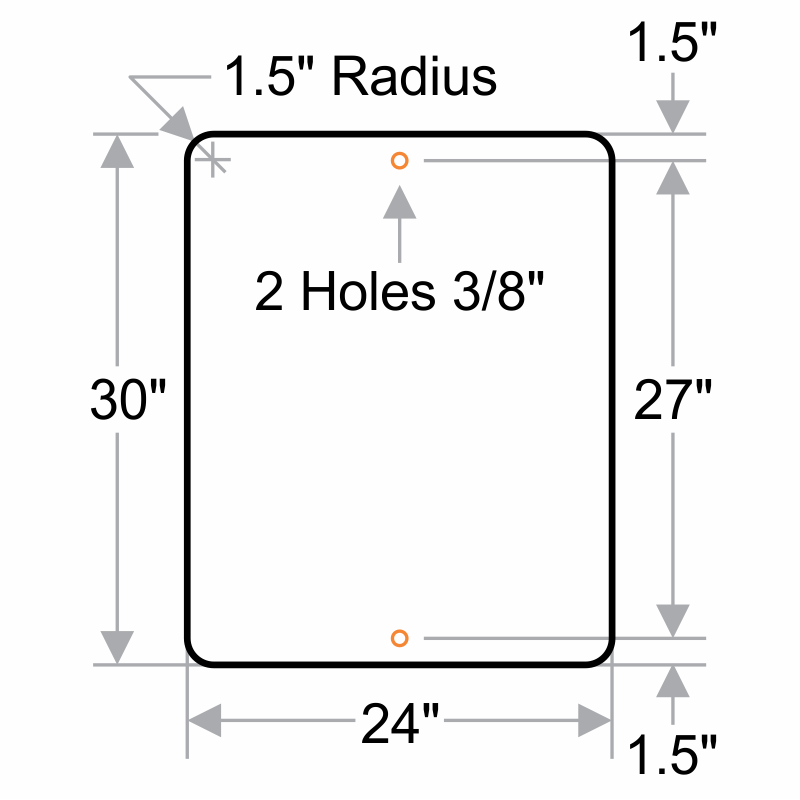 Signs are made from durable, rust-proof aluminum and can be hanged easily. Arrived quickly and was exactly as advertised. 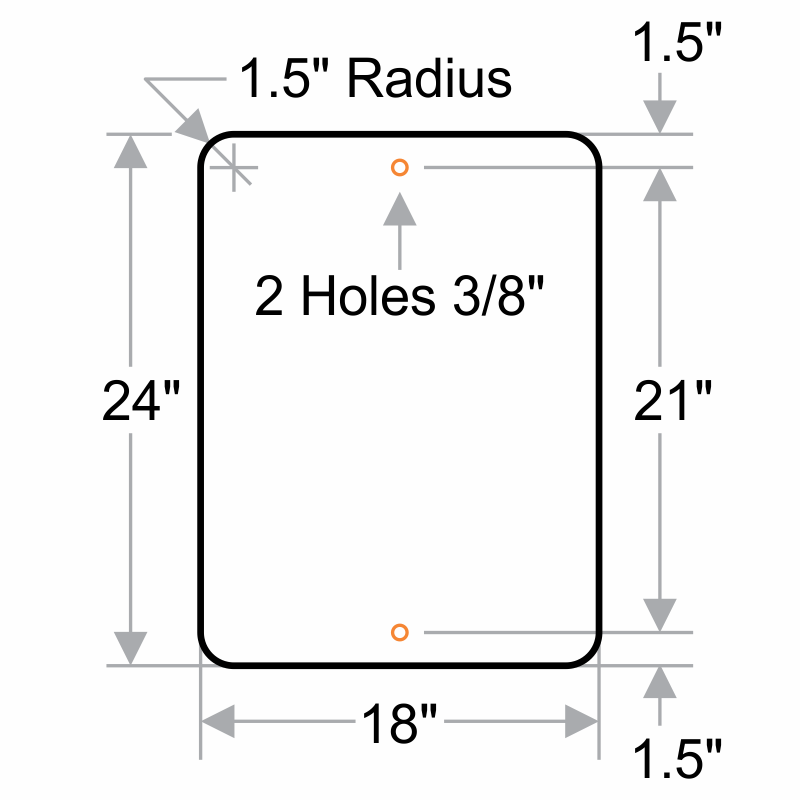 Large, high-quality signs. Feel heavy duty. Arrived quickly.